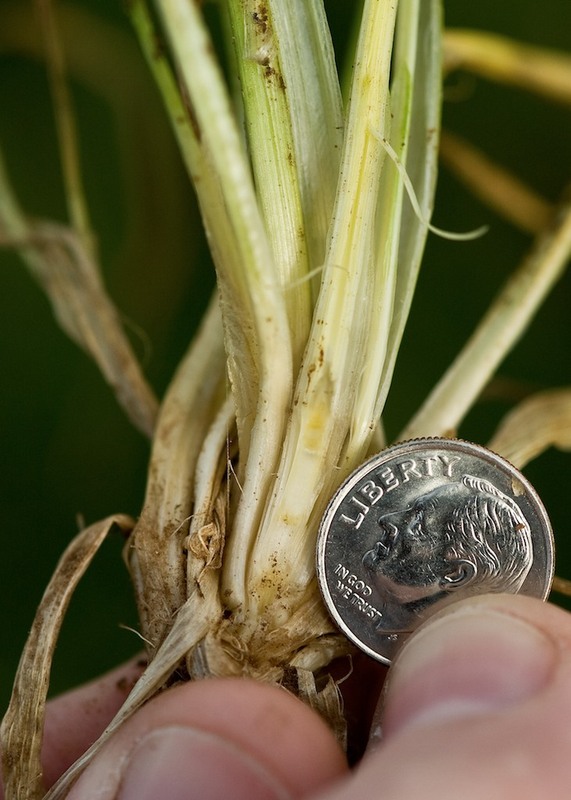 By osuwheat in first hollow stem, Oklahoma, variety testing, wheat on February 19, 2015 . 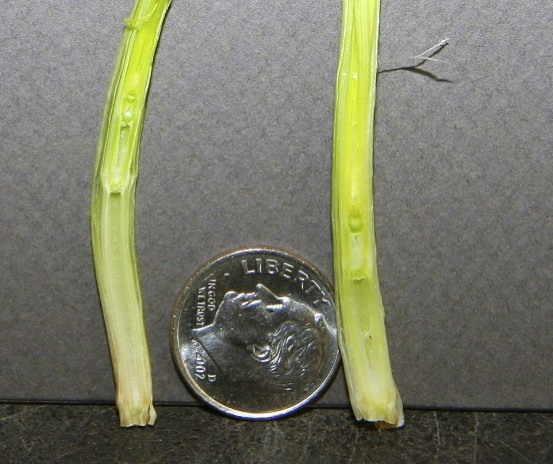 So when you say hollow stem you mean nothing inside there,no yellow shoot going up inside of it correct? Thank you. I would concentrate more on the distance from the growing point (developing wheat head) to the crown. This is usually hollow, but can sometimes have a pithy material in it (as in the picture used in the blog). I will post another picture that provides a little more detail.